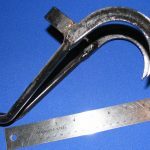 SKU: MS1. 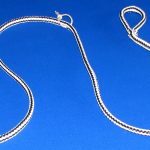 Categories: Accessories, Mushers Secret. 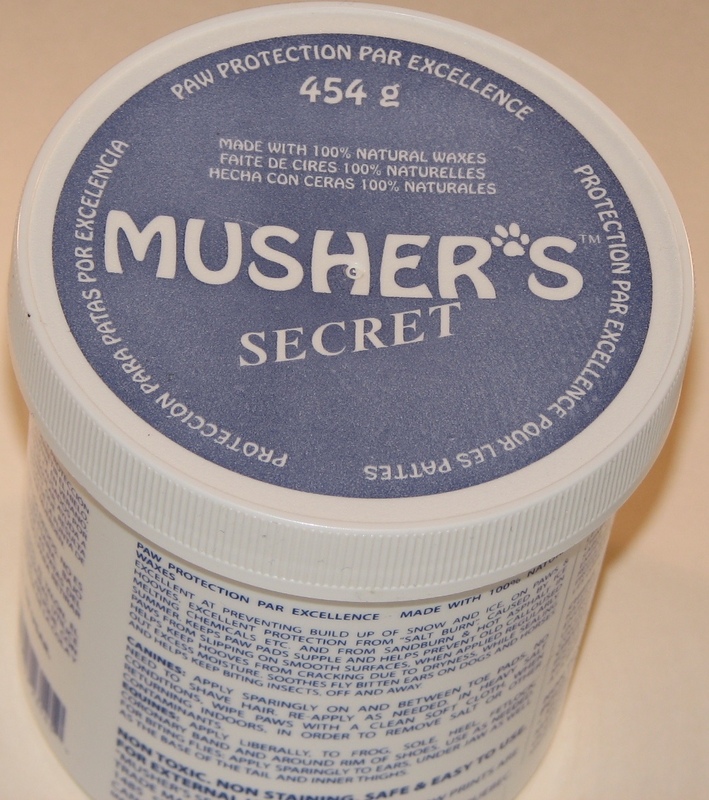 Mushers Secret is a dense, barrier wax that forms a breathable bond with your dog’s paws. 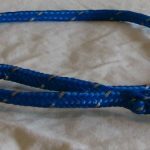 Developed in Canada for use with sledding dogs, it provides a tenacious protection even in the most extreme conditions and temperatures. 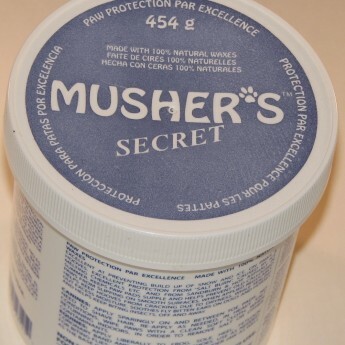 Made from a blend of several food-grade, organic waxes, then refined according to the manufacturers special formulations, Musher’s Secret is the safe, non-toxic way to protect your dog’s paws. 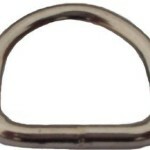 The semi-permeable shield is absorbed into the paws, allowing perspiration to escape through the toes.